Others port TV, Joystick x 2, Expansion port, Cartridge port for Coleco game cartridges and possibly expansions. Note Sold in Finland by Salora, as Manager. 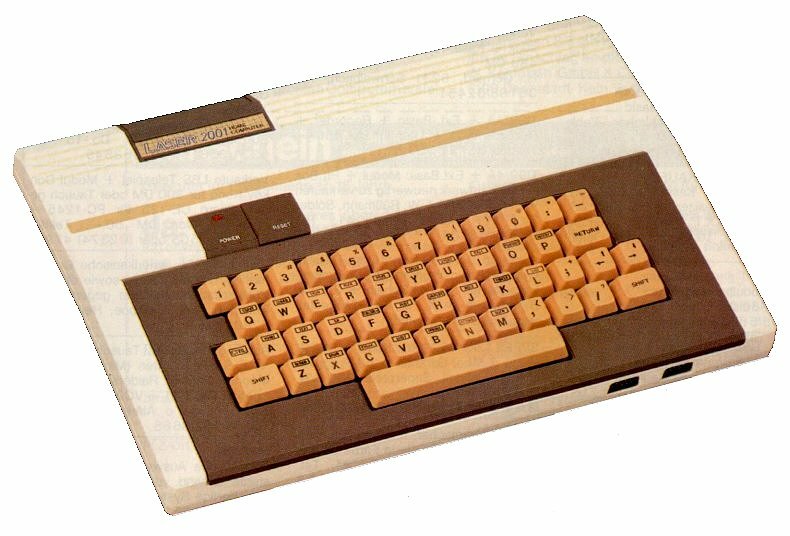 Was sold as successor of Fellow (laser 200) with grey case and finnish characters.